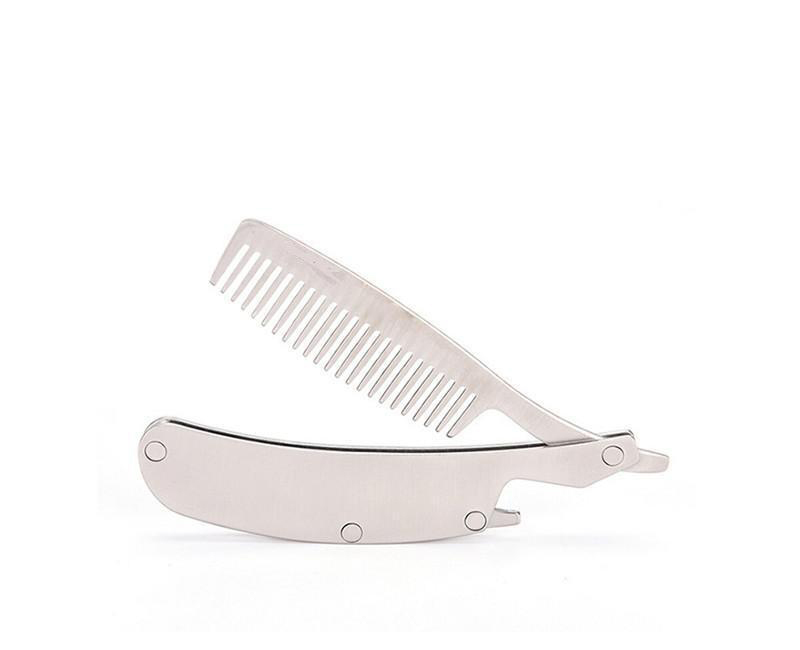 Folding Pocket Comb - Mad Viking Beard Co. 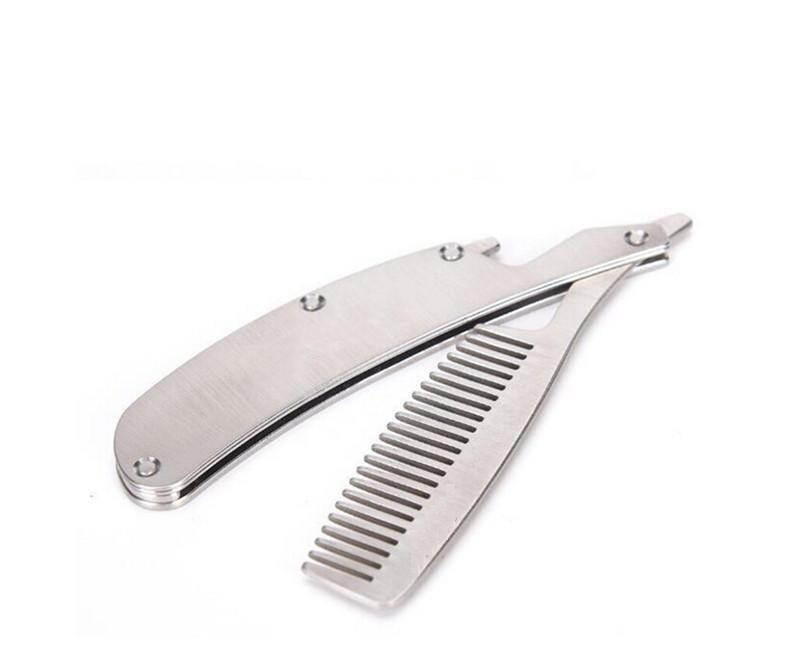 Stainless Steel foldable pocket comb. Measures 6.5″ long and appx 3.5″ when folded. Great for short beards and mustaches. 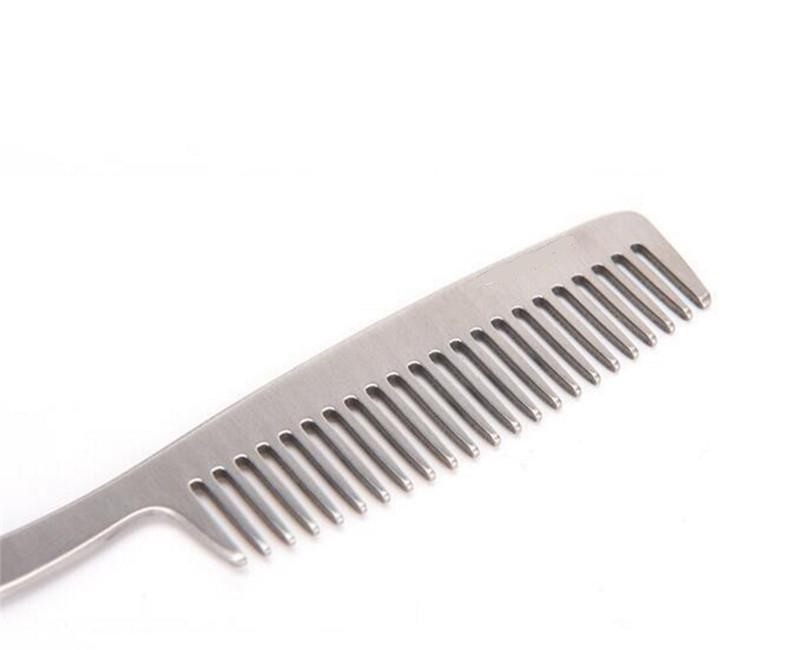 You can use it as a comb on the go and it works as bottle opener as well! 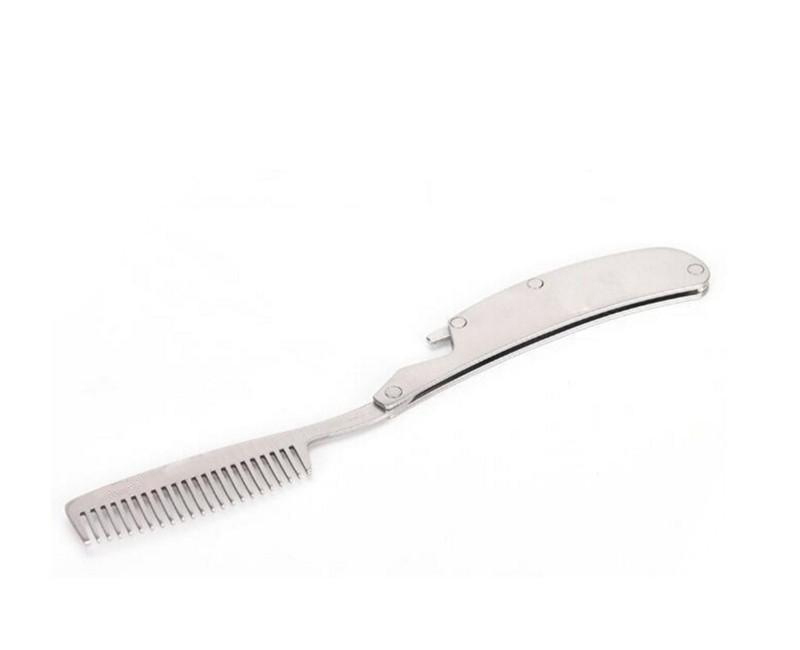 The Stainless Steel foldable pocket comb.